Men of African descent have had a relationship with the waters of the Chesapeake Bay since the arrival of indentured servants in Jamestown, Virginia in 1619. 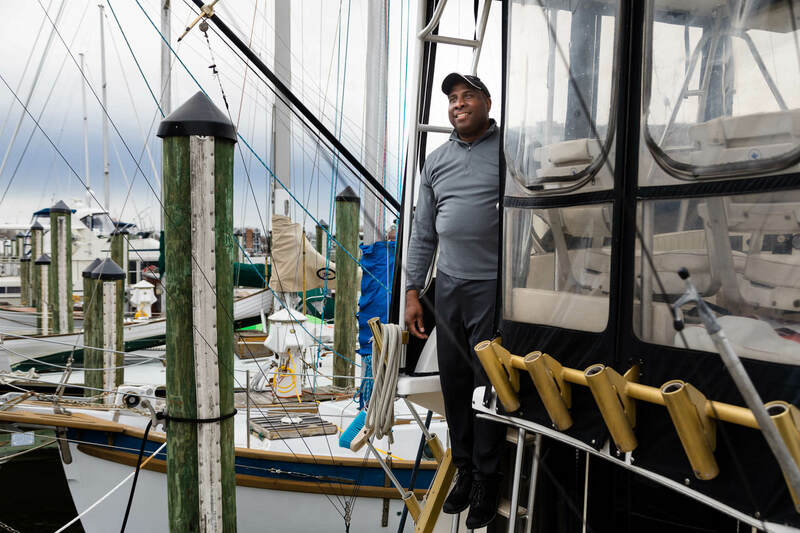 Black watermen have enhanced maritime navigation and trade on the Chesapeake Bay during some of the most critical times in our nation’s history. Some of the first blacks to be legally classified as American citizens were sailors. Sixty-seven years before the Emancipation Proclamation, the federal government began issuing Seamen’s Protection Certificates, which defined those who possessed them as citizens. Nicknamed “Black Jacks,” these men worked as equals alongside whites while on the water. Indeed, an 1836 law that attempted to restrict black labor on the water was largely ignored by white captains and watermen who kept or employed black sailors, despite the risk of heavy penalties. White boat owners that violated this law would have their boats seized and sold, half the profits going to the informer. Legalized and institutionalized, this law promoted a culture of segregation and economic oppression. 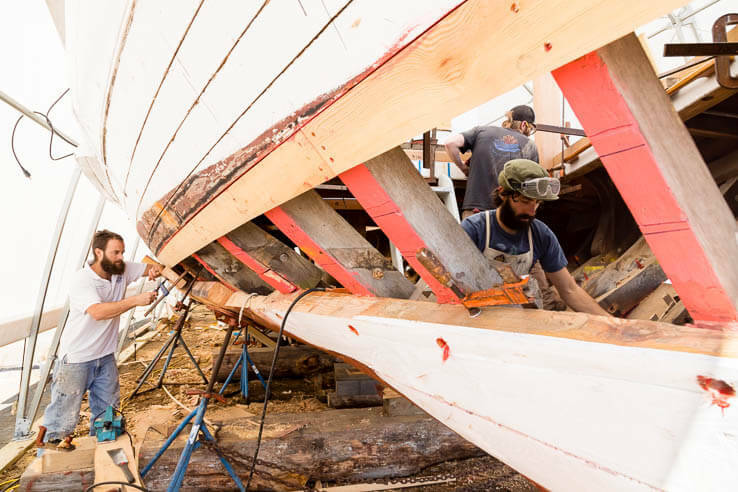 Legal or not, blacks continued to work the water throughout our history as shipbuilders and crew, hauling freight, harvesting oysters and captaining subterfuge (creating strategies for slaves to flee secretly using boat passage). During the Civil War, the U.S. Navy was integrated, and nearly 18,000 men and 11 women have been identified by name as serving in the Navy during that time. After the Civil War, black labor continued to be an essential part of America’s south, but specifically the Chesapeake region. 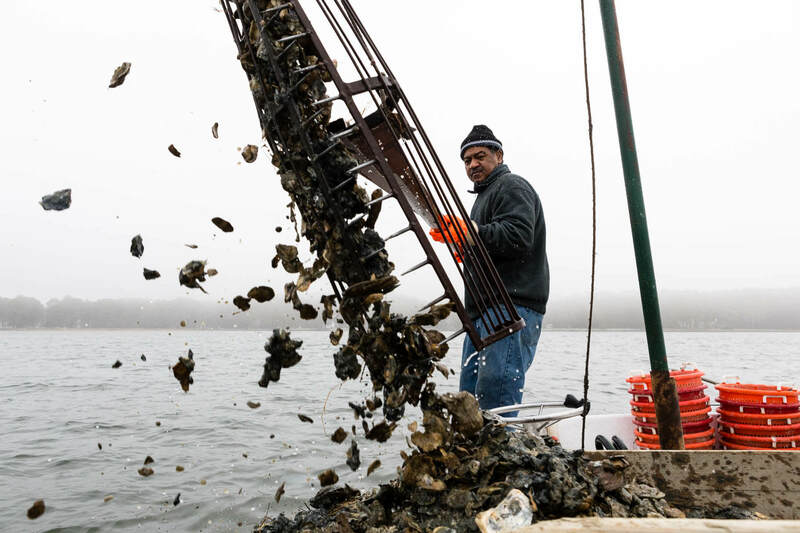 By 1860, the Chesapeake Bay was the main supplier of oysters in the United States. At the time, oystering was also one of the highest paying jobs for black men. 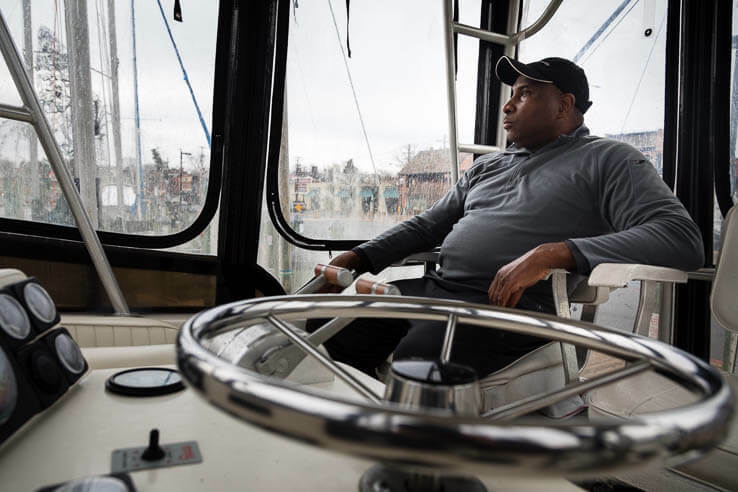 For the past century, African-American watermen of the Chesapeake Bay have since continued to seek out available economic opportunities as commercial fishermen, oystermen and crabbers. Here in the twenty-first century, the legacy of black watermen is kept alive through the modern black waterman still working the Bay today. One of those watermen is Captain Tyrone Meredith. A fifth generation waterman, Meredith is a jack of all trades on a vessel, having started as a mate on his father’s boat at the age of six. “The mates on the boat does everything the captain doesn’t do,” said Meredith. The captain of whom he speaks was his father, the venerable and larger than life Captain Eldridge Meredith of Kent Island, Maryland. Known as “the quintessential waterman,” Captain Eldridge Meredith was named the 101st Admiral of the Chesapeake Bay in 2017 by Governor Larry Hogan. On top of that, better access to higher education and more stable job opportunities in urban areas like Annapolis, Baltimore and Washington, D.C., played a significant role in the migration of African-Americans from the eastern shores of Maryland to urban areas more inland. An IT professional by trade, Wooley began transitioning out of his day job to start a business as an independent maritime consultant in the late 1990s. “I feel like I’ve just gravitated to the Bay and just love the water,” said Wooley. 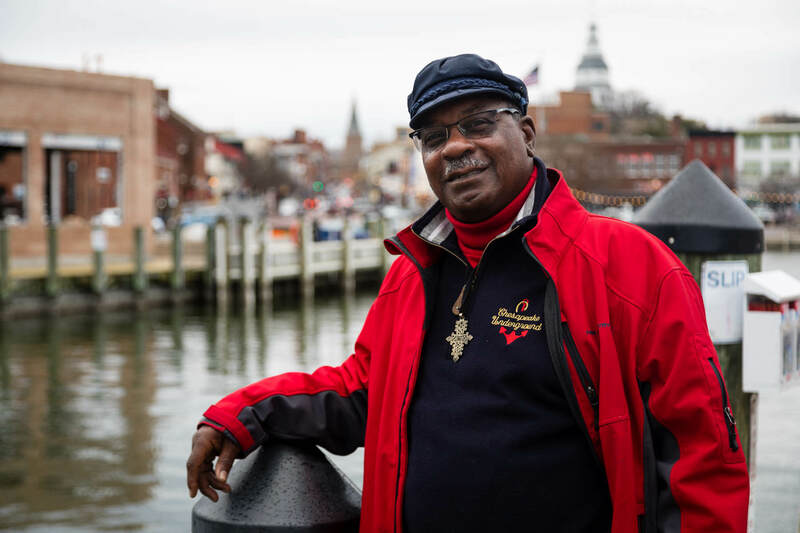 Keeping up with that change is Vince Leggett, founder of the Blacks of the Chesapeake Foundation, who works to capture the stories of African-Americans in the Chesapeake region. Leggett is a historian, writer and cultural geographer of African-American legacy and heritage of the Chesapeake Bay, and a 2003 awardee of the Admiral of the Chesapeake Bay. Leggett then spoke on the topic of environmental stewardship in the African-American community with a specific connection to open waters, stressing the importance of merging STEM and STEAM (science, technology, engineering, [art] and math) education with cultural relevance for youth. He also said it is imperative to have more African-Americans and African-American organizations serve on executive boards of maritime organizations. Serving on executive boards and halls of government will ensure that more African-Americans are aware of the available resources and decision making processes, to fill economic and cultural gaps. The history of black watermen is deep, one that may seem murky to some. However, like the oysters of our Chesapeake Bay, leaders like Meredith, Wooley and Leggett continue to clear the way for future African-American watermen, leisure boaters and entrepreneurs alike to partake in the billion-dollar maritime industry and recreational experiences of our jewel of the Chesapeake Bay. I thank GOD for Captain Meredith (both of them). My family has fished with them many times. 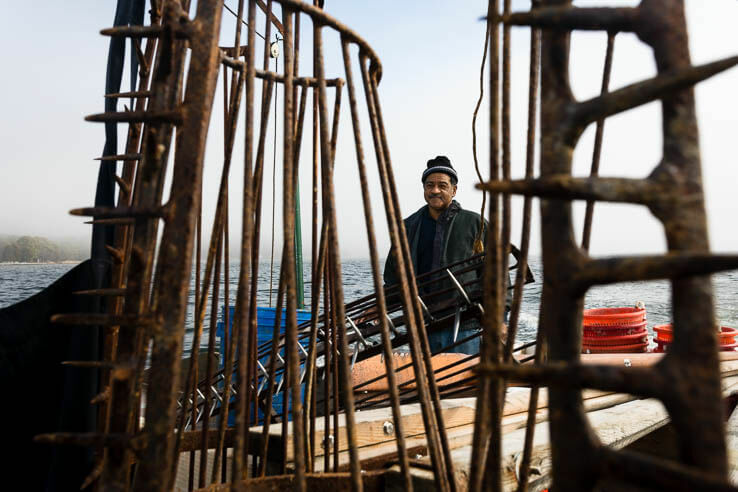 I truly admire the work they do and their knowledge of the waters of the bay, not to mention all aspects of a waterman’s life. Thank You for your dedication!! Please continue the legacy! !